If you're looking to visibly improve home, we've got the right tools for the job. For all carpet cleaning, upholstery treatment and stain removal needs, you need us. Lots of years in the industry mean we're the area's experts, and our team will leave your fabrics and carpets smelling and looking beautiful. We know that customer satisfaction is the key to our success, so we look forward to leaving you with a smile on your face. 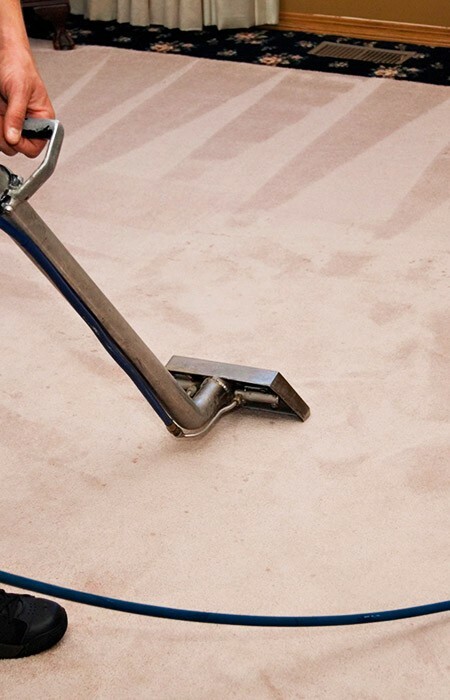 Our staff use the finest equipment and state-of-the-art methods to guarantee that your carpets will be cleaned and ready to walk on within 2 hours. Our techniques are completely family- and pet-safe, too. We can also clean and stainguard your upholstered furniture and rugs. Your leather furniture is safe in our hands as we can use our expertise to carefully clean and stain guard those pieces. Rest assured, there are no hidden costs involved in our work. We're happy to arrange an appointment to come and visit you at a convenient time. You'll receive a fixed price for the job and the quote comes with no obligation on your part. Whatever your location across the LS28 district, just get in touch. For carpet cleaning and much more, get in touch on 0113 370 9094.